Jethro Tull w/Glenn Cornick played The Isle of Wight Festival in August 1970 to an audience of between 600 and 700 hundred thousand people (Guinness book estimate). It was Britain’s answer to Woodstock only bigger; however, feel good vibes were definitely in short supply. A large mob who had not paid for admittance to the event took exception to being fenced out. They set about tearing the large corrugated steel fence down. Police and fans squared off. It was the music that calmed nerves and avoided a riot. Tull played the fifth and last day of a very long festival. And similar to Woodstock, they faced a large, cranky and sleep deprived throng. Tough crowd. Woodstock looked like the beginning of something. Unfortunately it was the beginning of the end. The bitter end was Altamont and finally the Isle of Wight Festival. The Isle of Wight was the last festival of its kind for decades. Tull took the stage with a tough brief and blew the doors out of the place with an electrifying performance. Glenn Cornick was throwing flames in particular. He gets some bass/face time in the second half of this performance. It’s worth the wait. 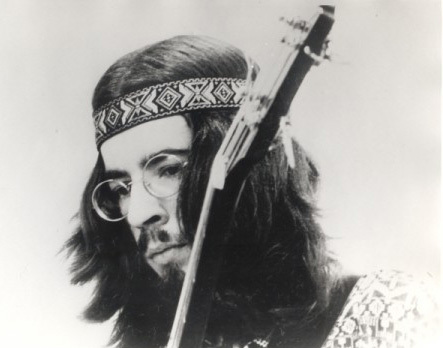 Glenn Cornick – Founding Member of Jethro Tull (1947-2014)…. “Stand Up” album. Listen to the electric bass cadenza in the middle of the instrumental “Bouree'”. 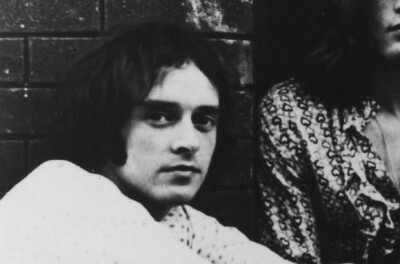 It took the best bass solo ever delivered on record to upstage Ian Anderson. And that’s what transpired. Glenn delivered a recorded performance for the ages. This is truly sad. I remember Glenn when he used to hang out with Virginia and The Slims. Probably had a crush on Virginia. They met at Madam Wongs bar. Or was it The Hong Kong Cafe’? This was L.A. in the late 70’s. Anyway, one time at a rehearsal, when we were between bass players, he jammed with us. 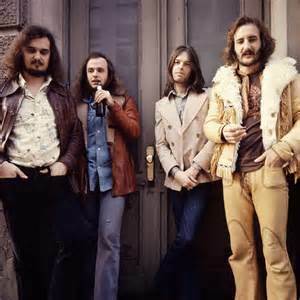 I knew the chords to the Tull standard, “We Used to Know”. He seemed to enjoy that. He was the first hero I got to jam with. He played slide bass using an empty beer can. I offered him a gig with our band right on the spot. He was graciously non-committal. Glenn had just audited his books which had yielded him a nice $50,000 royalty check for his only writing credit off the first Tull album “This Was”. He treated himself to a Cadillac. It was 1978 or 79 and he had some manager who was trying to hook him up in the new “Punk, New Wave” thing. I saw him perform with some little band at the long gone B&R Saloon. He was the star of the show of course. 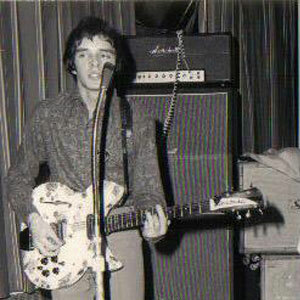 Had his name written across the neck of his bass for all the world to see. Had a little green streak in his hair as a token nod to punk fashion. 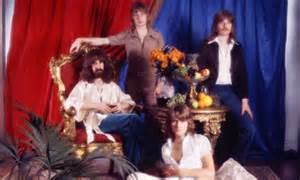 Yes is one of the music industry’s longest running soap operas. 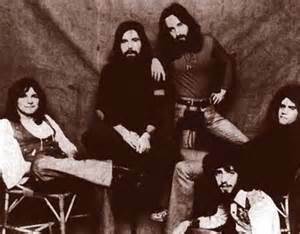 Yes started out as a covers band with an edge, they offered the world their off-the-wall versions of songs by The Beatles, The Byrds, Richie Havens, and Paul Simon. 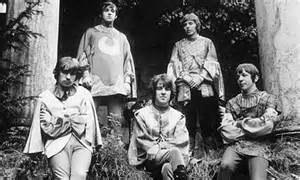 These, along with their own musically athletic compositions helped design the template for what we now consider the Progressive Rock genre. 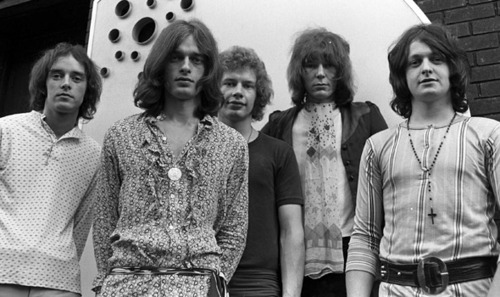 Steve Howe replaced free-radical guitarist Peter Banks and Rick Wakeman also signed on in 1971. These upgrades resulted in world stardom and classic rock hits that will live on in perpetuity. 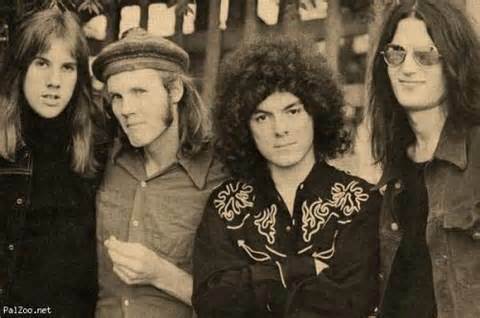 Yes could have consolidated their gains and joined mega-bands (Led Zeppelin, Pink Floyd) into the Hall of Fame. However, at their 70’s commercial peak they went experimental and released two of their most difficult and adventurous albums. “Tales Of Topographic Oceans” and “Relayer” (respectively). Marquee member Rick Wakeman left in disgust and the franchise started to lose momentum. They remained a reliable concert draw but record sales declined significantly. Though their core audience remained, Yes were now unfashionable underdogs slugging it out in a Punk/New Wave world. 1977 saw Wakeman’s return and the LP “Going For The One” revived the band’s fortunes temporarily; but the crucial follow-up “Tormato” was a stinker that found the band tired, the formula tired and their fans frustrated. 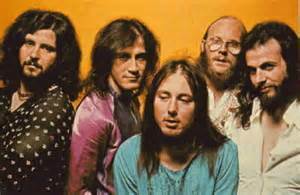 Founder and visionary Jon Anderson bailed and took super-star keyboardist Wakeman with him. All that remained was the Yes rhythm section and a sold out tour with the money already spent. 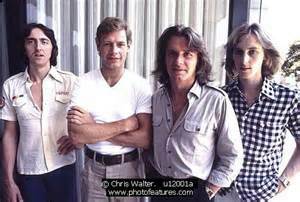 Remaining members Steve Howe, Chris Squire and Alan White hastily assembled a line up by merging with the pop duo The Buggles and limped through one album and tour that met the band’s contractual obligations, but alienated half of their remaining fan base. 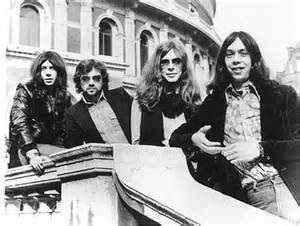 Steve Howe and Geoff Downes left to form super-group ASIA and that, (apparently) was that. 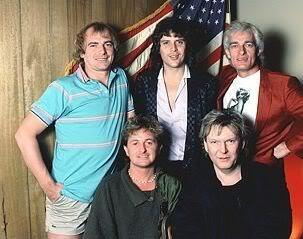 Chris Squire and Alan White crawled from the smoking wreckage of Yes and tried forming a supergroup with Jimmy Page. That project (XYZ) never saw the light of day and things were looking bleak. Squire then stumbled upon some demos by South African rock star Trevor Rabin. Rabin was a young, guitar slinging hotshot with leading man looks and the ability to sing, write, play keyboards, produce and arrange. 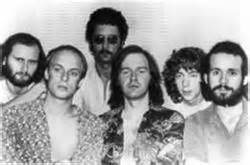 The band Cinema was born and when original Yes keyboardist Tony Kaye was drafted into the group, corporate wheels started turning. 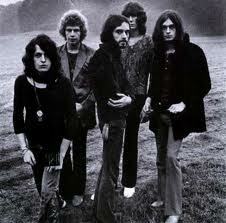 Soon Upon hearing the Cinema demos, Jon Anderson gave his seal of approval and signed on. With Anderson onboard, the band was now 80 percent Yes alumni and there was no turning back. Rabin’s protests be damned, there was now a New Yes for the 1980’s with corporate juice fueling the vehicle. 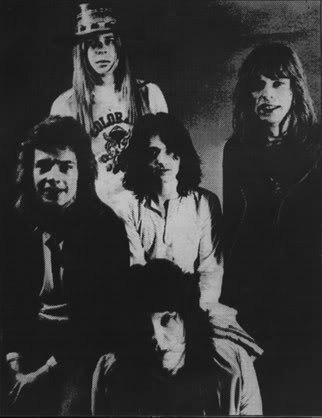 In brief, the remodeled Yes released the (1983) album “90125” and went stratospheric. 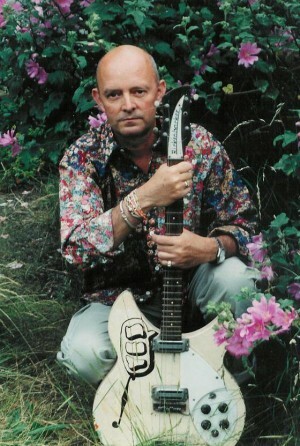 A number one single, “Owner Of a Lonely Heart” ruled radio and the song’s video was ubiquitous on MTV for most of the year. Likewise the album “90125” went Top Five on Billboard charts and went triple platinum in the US. The 80’s Yes had eclipsed the previous incarnation’s commercial achievements and caused a rift in the fan base that remains to this day. In 1987, the new Yes followed up “90125” with “Big Generator”. It spawned two Top 40 singles but the album was clearly a commercial step back after the break out success of “90125”. 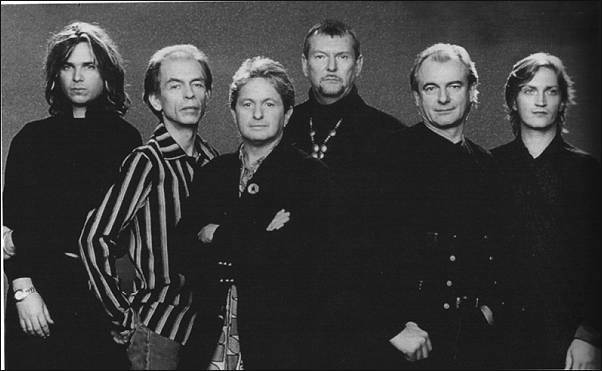 Jon Anderson saw the vessel taking on water and began to split his time between the band and the newly formed Anderson, Bruford, Wakeman, Howe. Now we had another band of Yes alumni with a viable claim to the brand. Moreover, the new ensemble’s modest commercial success saw record company CEO’s and lawyers scrambling. 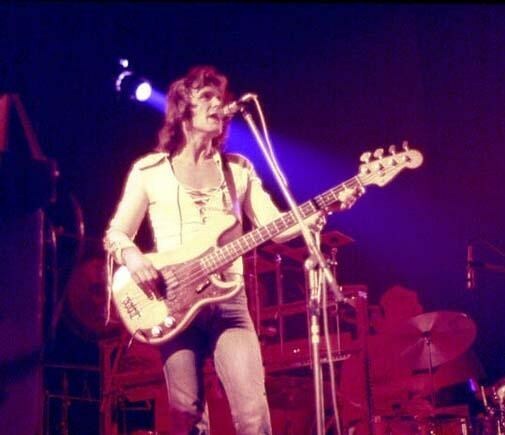 Chris Squire and record label ATCO now owned the Yes name, but without enough legit band members to field a team, the Yes name was a frozen asset. From this legal quagmire, the next Yes album was born, “UNION”. All eight yes alumni participated on the album and support tour. The album was a cut-and-paste mess that sold barely half a million copies. The tour was a commercial success but disillusioned band members left before the tour’s completion and the whole enterprise unraveled at the speed of light. 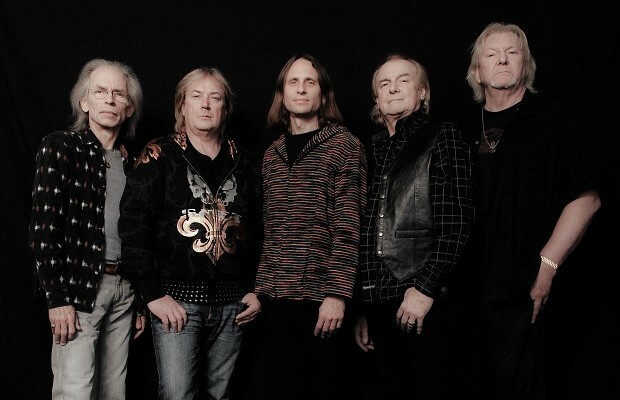 Yes would reform in various configurations culminating in their reunion of the classic lineup in 2002. 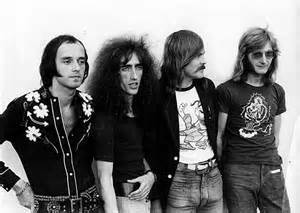 However, since that time, Yes has chosen to dilute its brand with a cavalcade of tribute-band singers; and in the process, soiled the band’s legacy for all except the most die-hard, Johnny-come-lately fans.